Something that I have always believed. 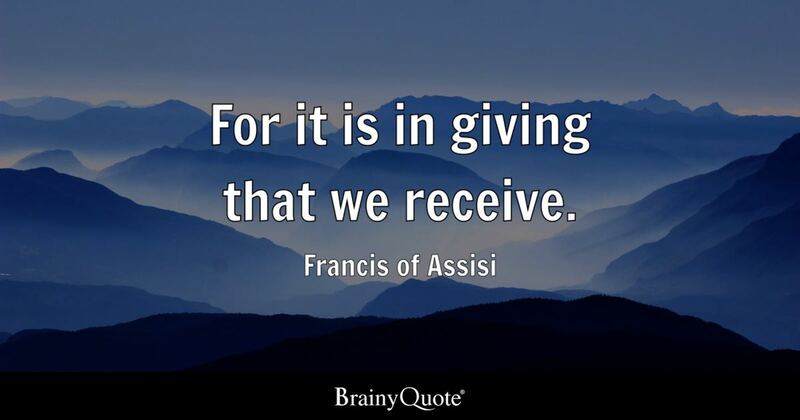 I am way more a giver, and I don’t care about getting in return, I give from my heart and I feel blessed every time . It is not always about yourself but about what you can do for others. That is something I strive for. Most beautiful and inspiring thoughts,dear! !